Jessica had always felt that something just wasn’t right with her heart. Other doctors told her that her rapid heartbeat could be blamed on anxiety or a panic attack. However, the heart rhythm specialists at Oklahoma Heart Institute (OHI) knew better. They correctly diagnosed Jessica’s condition as SVT (supraventricular tachycardia), caused by an extra electrical pathway in the heart. 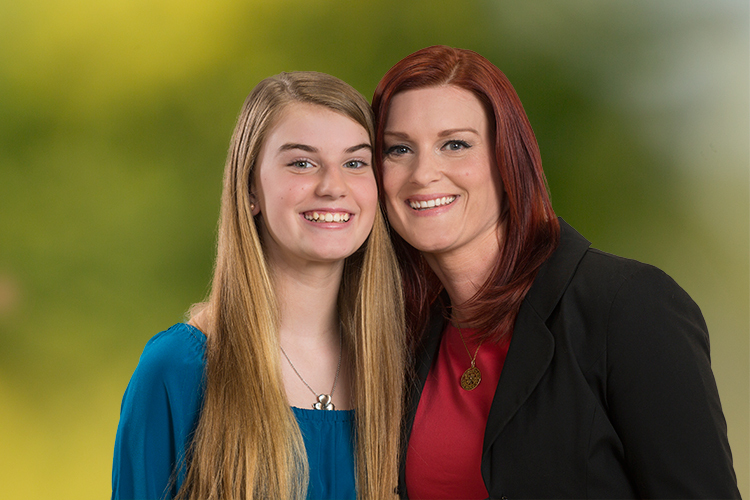 So, when her daughter Bridie began to complain about the same feelings, Jessica knew exactly how to help. Thanks to the specialists at OHI, Jessica and Bridie’s hearts, and lives, are back in rhythm.